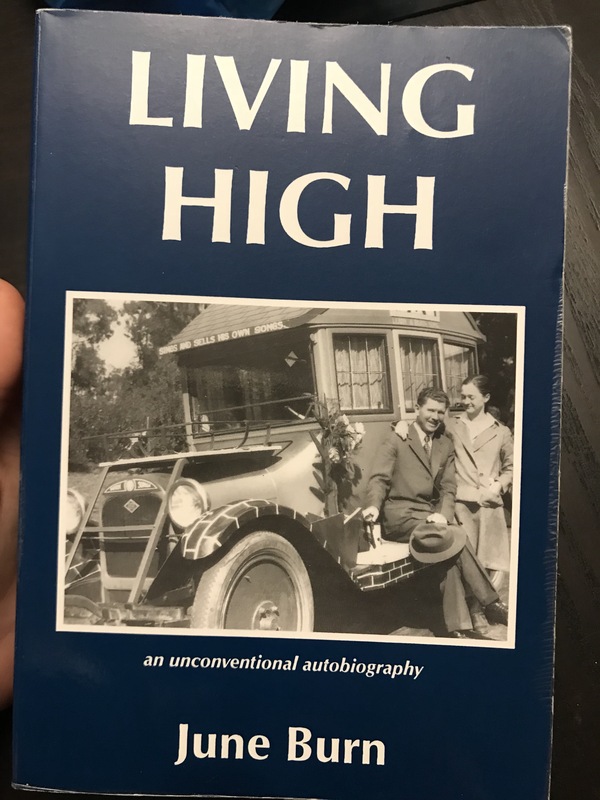 Living High: An Unconventional Biography by June Burn. This is such an inspiring book for anyone who loves spontaneous adventuring (or loves hearing about it from the safety of your living room, or pool side in Birch Bay like I did). I especially identified with a few things, such as not letting babies slow down your travels (for our first adventure with baby click here), living in Alaska (latest trip here), and loving the San Juans (latest trip here). Who wouldn’t want to read that??? One of us comes up with an idea and all of a sudden we’re pouring ourselves into the idea. We plan in detail how we can make something happen, then decide if we’d like to go ahead with the plan, which is always enticing when you’ve just imagined yourself living a certain way in a detailed manner. First you can’t be afraid of change to get what you want, like when I moved to Juneau for a year to see if I liked Marine Biology as a career (which is a two day drive, with border crossings through Canada, on very tough roads (ice heaves creating roller coaster type conditions) and involving a ferry to a black bear infested rain forest to live and work with the same 300 people every day on campus. Shortly after I met my husband we decided we wanted to get married. We bought our kayak without any prior experience (now look at us! ;)). We bought our home after looking at it for 15 minutes. I changed jobs without any certainty to a temp position (and love it three years later!). We decided to try to get pregnant about 5 seconds before conception. From the smallest details of our life (like home awater filtration) to the bigger decisions we might change gears completely on a dime. Not because we didn’t like our first plan. Not because we don’t plan at all. Because planning is kind of our hobby (it has to be when you’re constantly re-evaluating). We’re just not afraid of running with an idea, any idea, if we like it. We’ve also stayed put (like when we went through all the motions of planning a move to Wisconsin, then obviously didn’t), which is equally important, and differentiates us from the author and her family. They seemed to always say yes, leading to Alaska, California, and New York. They had more adventure then we ever will but also less stability. The key for us has been having an overall mission statement (yes, for our family) and goals that we meet about a few times a month (trying for weekly but that doesn’t always happen) to review and update. We have to be deliberate about our goals (and make them measurable! Or how do you know you’ve met them?). Also, have them in writing, so when you’re juggling ideas you can keep them straight and on target. A kayaking trip in Antarctica! How cool sounding! We like kayaking and travel! Okay yes but we also want…. We do a whole lot of planning work in order to be spontaneous.